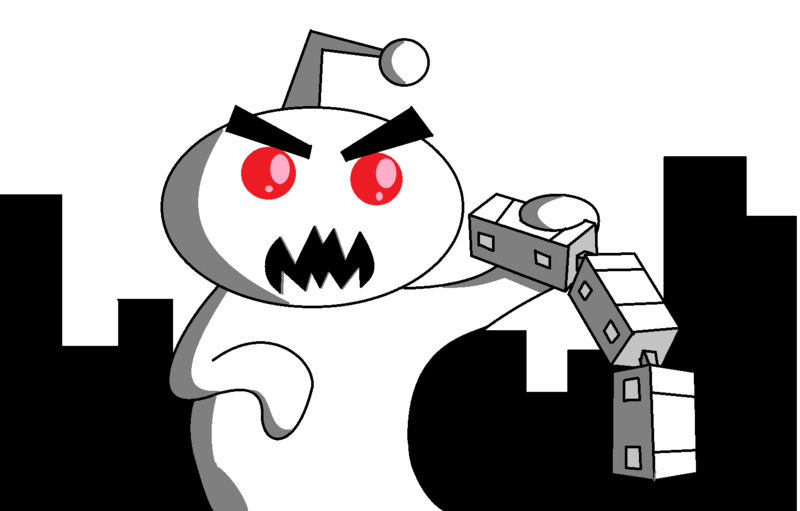 Jim reflects on the shutdown of the GameSpy online gaming platform, and how much of an affect it truly has on the history of our culture. 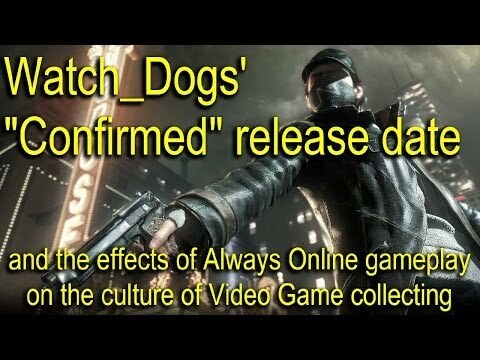 Jim discusses the “confirmed” release window of Watch_Dogs, and the effects of Always-Online gameplay on the culture of collecting video games. 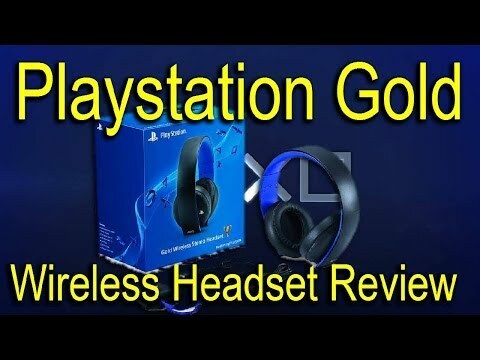 Jim reviews the Playstation Gold Wireless Stereo headset (PS4). Yes, you can buy them at retail stores now! A lot of common questions are asked and expanded on in the comments, so, please read them if you have any unanswered questions from the review. If no one’s asked, have at it! Thanks for all the great conversations so far! 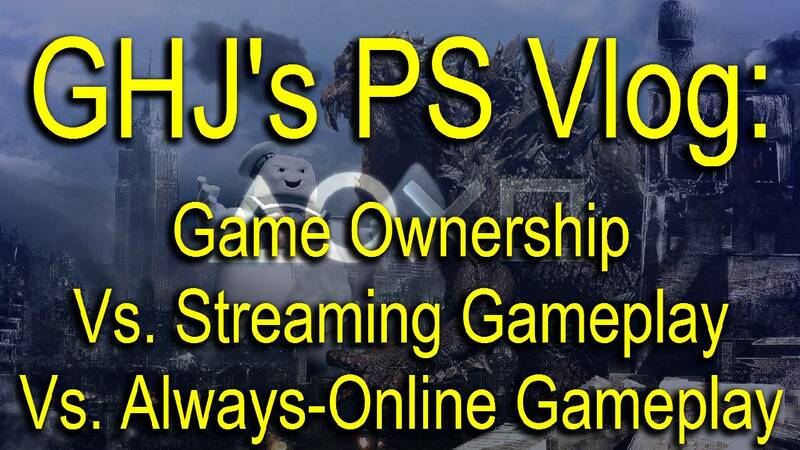 Ownership vs. Streaming games vs. Always-Online gameplay: which is most important to the future of gaming?